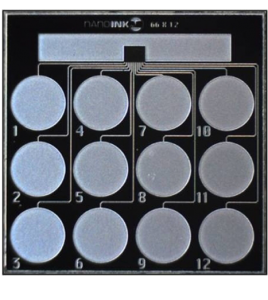 Are you looking for nano & micro technology program that fits your school needs? 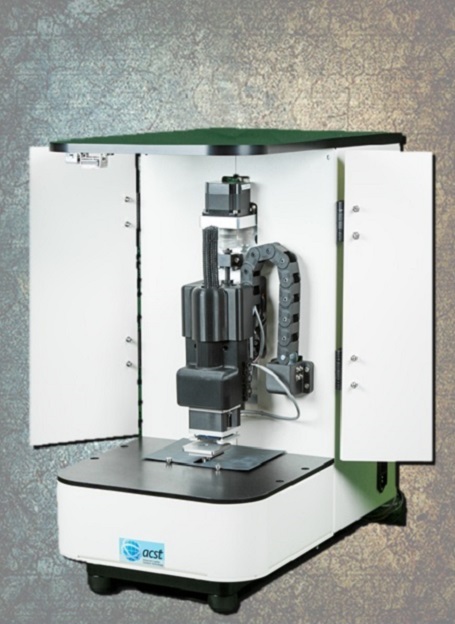 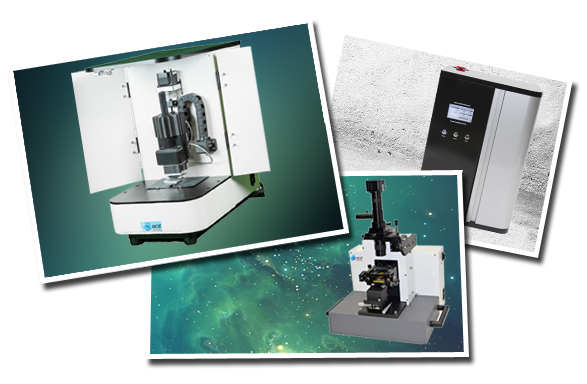 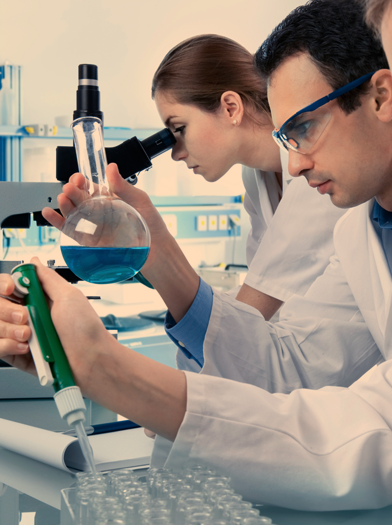 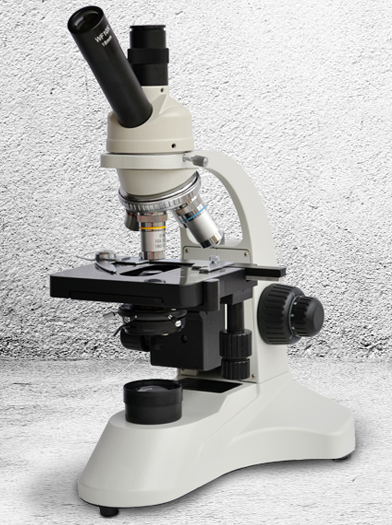 Explore our wide range of products metrology, microscopy and lithography tools. 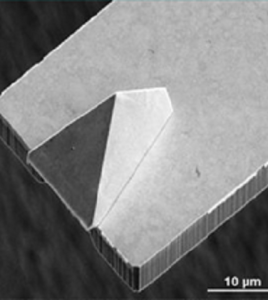 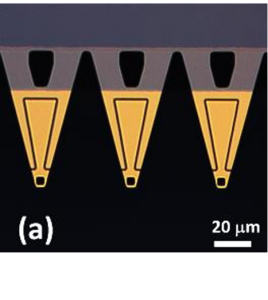 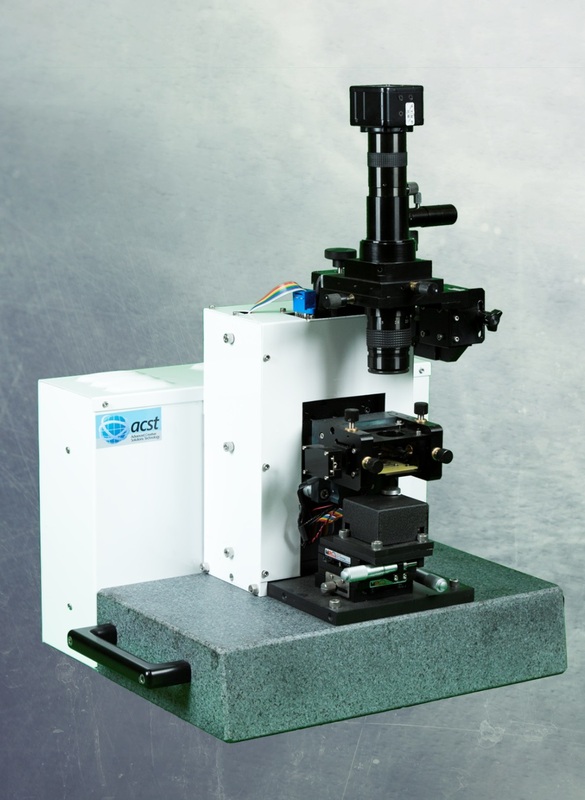 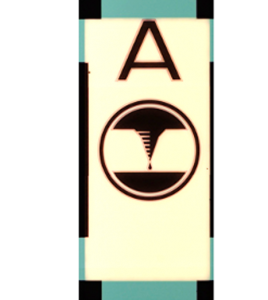 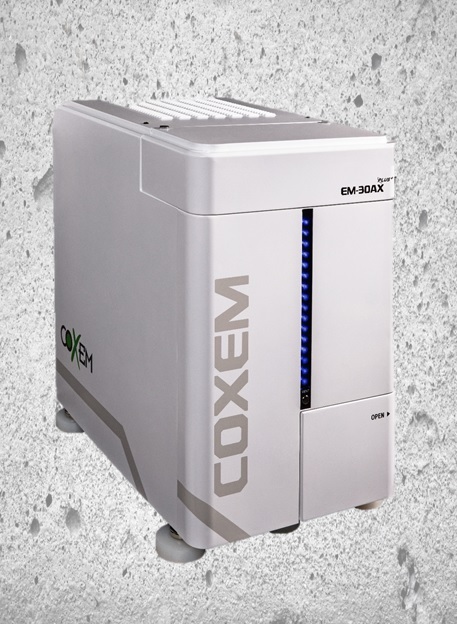 AFM Probes, Substrates, micro-Reservoirs, accessories, imaging processing software and more.